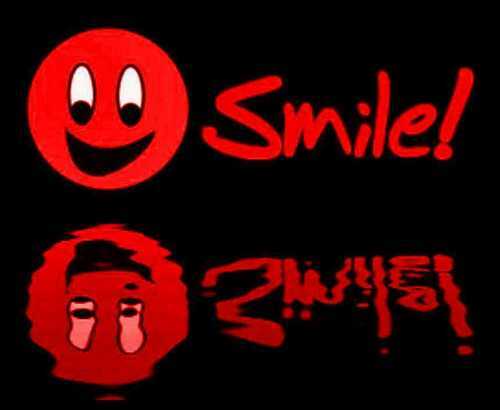 Smile !. . HD Wallpaper and background images in the KEEP SMILING club tagged: smile happy sylvie friendship. This KEEP SMILING photo might contain sign, poster, text, and chalkboard. I find a red one and not Yellow !! Sure because we find always Yellow ones ! That's great to find a new color !